Calgary has seen Alberta’s first flu death of the season as the city weathers dozens more hospitalizations, dwarfing numbers in Edmonton and the rest of the province. 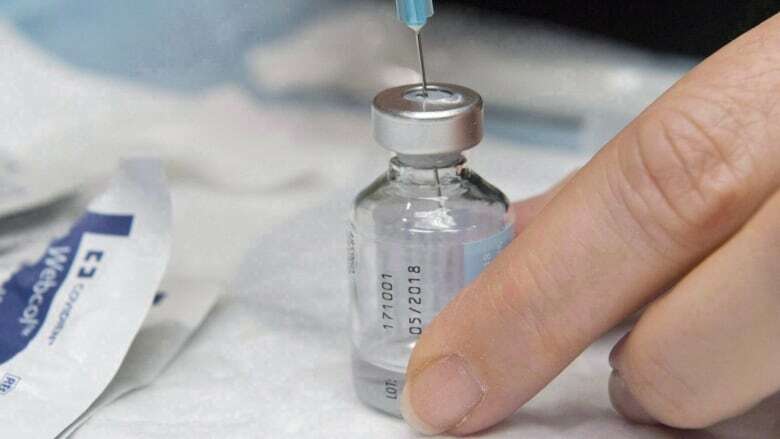 Calgary has seen Alberta's first flu death of the season as the city weathers dozens more hospitalizations, dwarfing numbers in Edmonton and the rest of the province. There were 922 cases of influenza A confirmed in the Calgary area so far this season, compared with 184 in the Edmonton zone, putting Calgary at about 65 per cent of the provincial total of 1,411 cases, Alberta Health Services reported Thursday afternoon. Influenza A represents the lion's share of cases compared with 13 influenza B diagnoses provincewide. Calgary also leads the way in hospitalizations, with 200 people compared to 48 in Edmonton and 290 across the rest of Alberta. That's a jump of 53 cases in Calgary, 19 in Edmonton and 85 provincewide from the previous week. A top emergency room doctor says the flu is more severe this year. "People are coming in to the emergency department. They're feeling as though they were hit by a bus because all of their muscles are aching," Dr. Eddy Lang, head of adult emergency medicine for the Calgary zone, told CBC News earlier this week. "They have high fever, they'll have sore throat and cough, and they're going to be very infectious, too." A total of 944,611 Albertans had received the flu vaccine by Nov. 17 this season, including 327,374 in the capital and 388,318 in Calgary. The province's numbers do not include doses given by community partners, such as doctors and some health authorities, including the Edmonton-based Covenant Health. Last year, less than 30 per cent of Albertans got immunized; 92 people died and 3,047 were admitted to hospital.